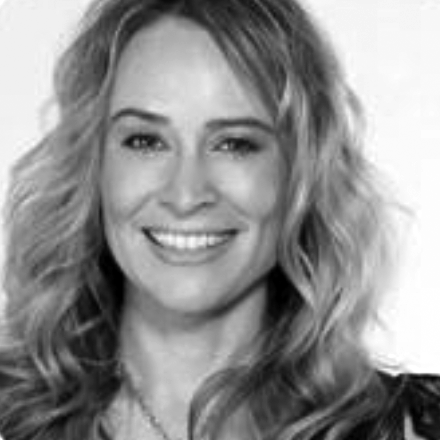 With extensive cross-cultural and global experience in over 150 countries at major motion picture studios and broadcast networks in content creation, social, digital media, television, film, and music, Priscilla's senior-level, executive posts include MGM Studios, Lionsgate Entertainment, CBS Broadcast International, and FOX Studios. As Chief Marketing Officer of MGM Worldwide Television Group, she contributed, developed, and launched billion-dollar franchises, such as Legally Blonde, James Bond, Pink Panther, and Stargate. As CEO of her own start-up company and Senior Franchise and Digital Media Specialist at MGM, Priscilla pioneered and packaged strategic, online ad-revenue partnerships amongst major recording labels, film studios and blue-chip brands with multiple revenue streams. She has been credited with creating the first social networking community for a television series and franchise, while also initiating one of the first branded-achievement, integrated e-commerce systems. A key stakeholder and founder in several successful tech / entertainment start-ups, Priscilla also packages film financing - develops, produces, licenses and distributes original film and television productions, featuring A-list celebrities, directors, and producers. She attended Boston College and the University of San Francisco, where she designed her own major in foreign languages and comparative literature, with a minor in Philosophy. Priscilla is a Board Member of the International Academy of Television Arts & Sciences, a voting member of the Academy of Television Arts & Sciences, Committee Member of the Academy of Television Arts & Sciences, Television with a Conscience, Board Advisor to The Blank Theatre, and Advisor for Public Works, Inc., a non-profit committed to the betterment of education, through research, tutoring and the education of high-risk young adults.